Schools can provide a healthy environment for students, teachers and families to lean and experience the benefits of healthy physical activity, good nutrition, and improved wellness. Through a generous grant from The Humana Foundation, Ochsner surveyed 85 schools in the Jefferson Parish Public School System and identified promising practices (methods, techniques, and activities) to improve the health and wellness of students, teachers, faculty/staff, and families. The following documents are meant to assist you with implementing health and wellness initiatives in your school. The Bonnabel High School School Based Health Center serves not only as a medical clinic but as the home for the Bonnabel Wellness Council. 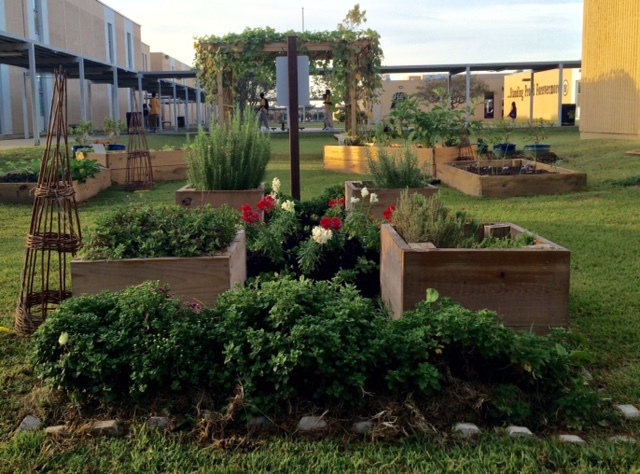 The Wellness Council is composed of students, teachers, Ochsner Medical Students, parents and community partners. The Wellness Council plans and promotes a variety of student led wellness related activities at the school such as Wellness Week, Movin’ Mondays, Healthy Recipe contests and exercise/fitness opportunities. 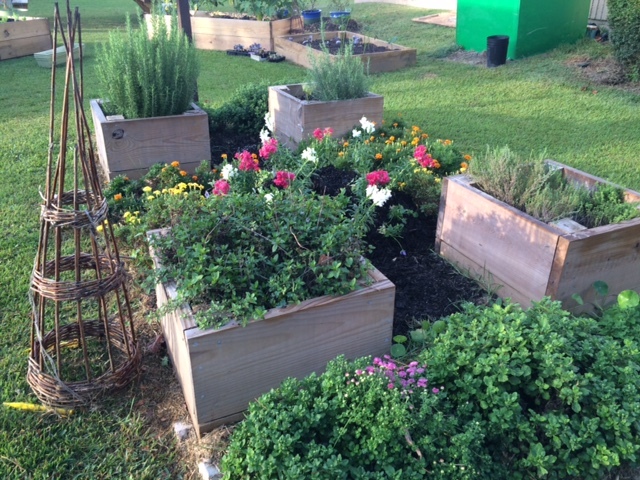 The Bonnabel High School Garden was implemented on April 29, 2015 on the grounds of Bonnabel High School in Kenner, LA and is supported by the Whole Kids Foundation and Gap Corporation.